The Champagne & The Stars: Happy New Year! Happy New Year! Today I'm heading back up to the mountains with my favorite boy for another day of skiing and a low-key New Year's Eve. 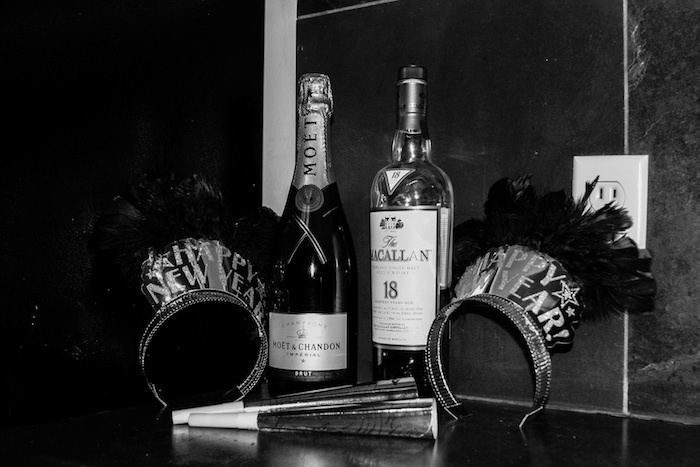 Champagne and excellent scotch are sure to make for a fun night. I hope you have a safe and fantastic New Year's Eve! Here's to a great 2012 and an even better 2013. Happy New Year! I hope you have fun celebrating tonight! Happy New Year to you. Hope you will have a good time up there. Hope you had a fabulous NYE!! Happy New Year, hun!! Thank you! It was so fun :) Hope you did too! Cool pic, Happy New Year! !